CONTROL ENGINEERING China focusses on automation, control and instrumentation technologies, which has a continuous, comprehensive influence to the engineers who design, implement, maintain and manage control systems, components and equipment. Over the years, CONTROL ENGINEERING China has formed a positioning that pay both attention to global technology trends and local market demand. With the interactive development of the informatisation and automation, industry automation user and supplier’s demand is changing. To meet the new trend, CONTROL ENGINEERING China has developed its communication and media resources to get a accurate and efficient propagation effect and deep influence. Based on the global technical vision and resource, it helps to provide better information and services for the Chinese audience. 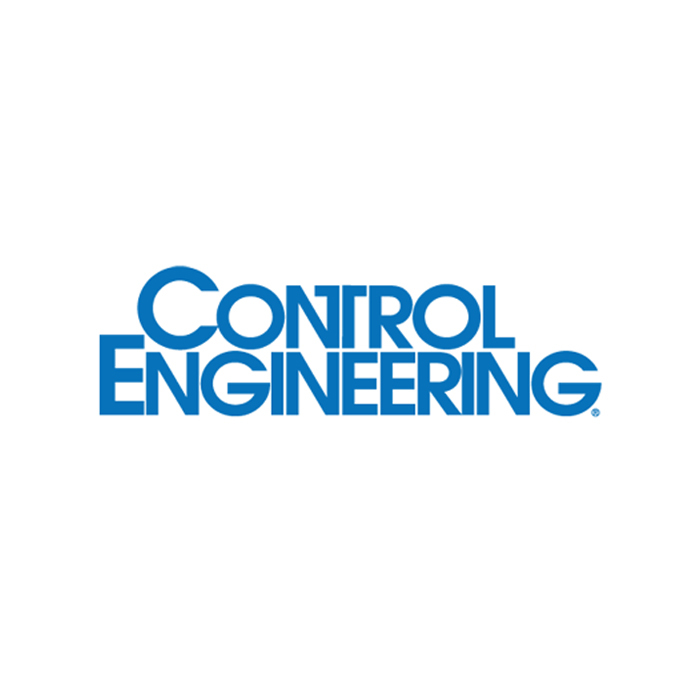 Control Engineering has a database of 71,000.